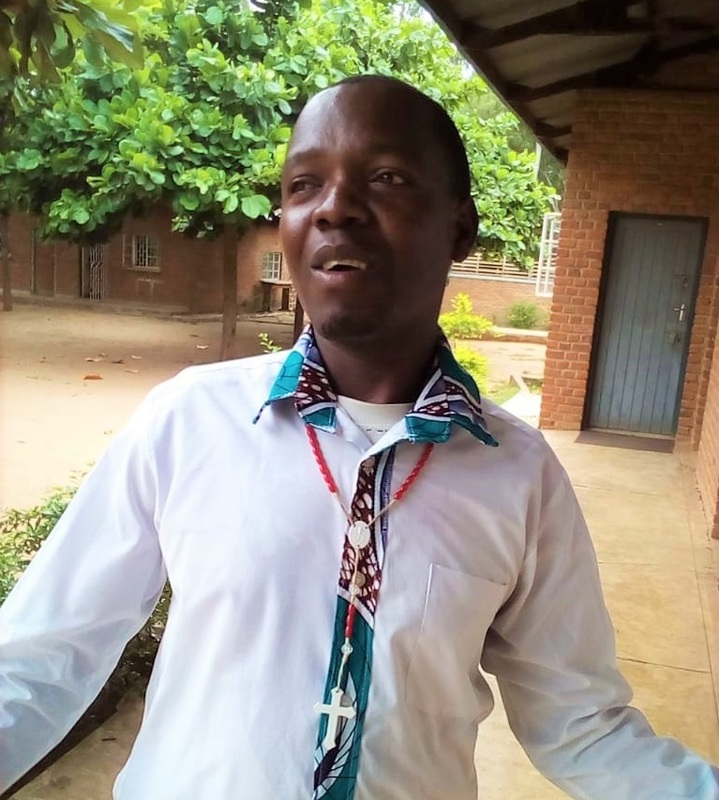 Bishop Martin Anwel Mtumbuka of the Diocese of Karonga has lived up to his promise by sending Richard Mwamulima, 27, to Njombe Technical College of the Diocese of Njombe in Tanzania to undergo training in Carpentry and Joinery. 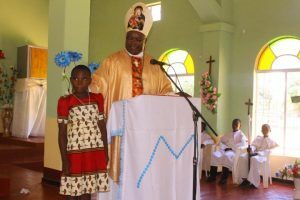 During the Diocesan Youth Rally of 2015, Bishop Mtumbuka made an announcement that he would offer Richard Mwamulima a scholarship to learn a trade in Tanzania because of his commitment to the Church. Owing to his poor background, Richard could not afford tertiary education, as is the case with many Malawian youth, due to high cost of tertiary education. This situation pushes most young people into drugs, crime and promiscuity, but this was not the case for Richard. 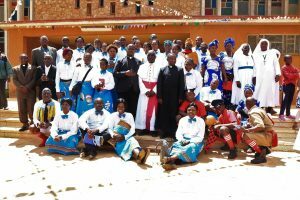 Richard Mwamulima, who left for Tanzania on 11 January, 2019 to undergo a yearlong training, did not let his poor background push him away from serving the Lord and the Church with dedication as one of the leaders of the youth group at St Mary’s Parish. He is also one of the Diocesan youth leaders. “I’m not financially well off at home, so I would not be able to get the fees to study at any college in Malawi let alone outside Malawi. This is a lifetime opportunity and it means a lot to me. I will forever be grateful to God and Bishop Mtumbuka for opening doors for me and giving me a new lease of life,” said Richard. Recently, the Bishop also awarded a scholarship to some young people, of violence prone Chakwera Village, to study at Miracle Technical Institute as one way of curbing violence. 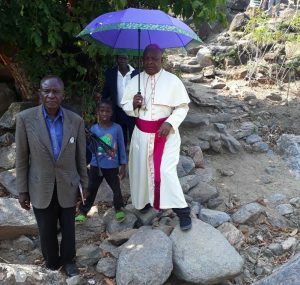 In the same line, the Diocese of Karonga is implementing a youth vocational skills development project as one way of responding to violence in the area.